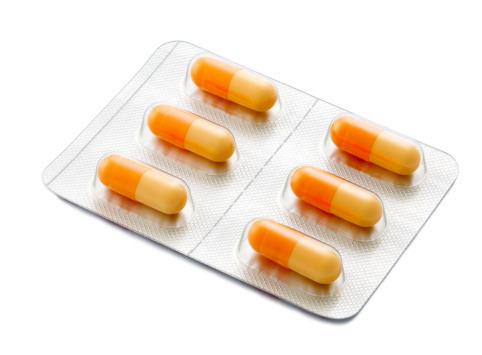 Our online repeat prescription ordering service is now available. Please click on the link above to register and use the service. In person - hand your repeat counterfoil in at reception having clearly marked the items required. Online - follow the link at the top of this page to register for online ordering. Please note we are unable to accept requests for medication by telephone. Many pharmacies now offer a prescription collection service. Please enquire at your local outlet for details of this arrangement. 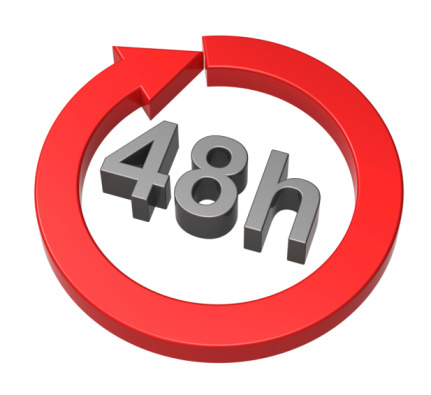 Please allow 48 working hours for prescriptions to be processed and remember to take weekends and bank holidays into account. If you do not have a nominated Pharmacy Control Drugs will need to be collected from Reception and signed for.